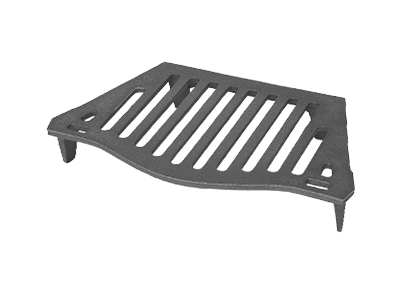 The Joyce Grate 16" is shown here with an optional coal guard attached. Easy to use web site. Very good product info with measurements. Astoundingly quick delivery. Really excellent service and great quality. Thanks very much.